Spring is here! The perfect time to find the balance in your life. The smartest way to find your belongings. The world's thinnest wallet finder. The world's loudest key finder. Key finder with replaceable battery. Change your daily searching dance with Chipolo and save precious minutes not looking for your keys, wallet and phone. Chipolo community brings an extra layer of protection for those unfortunate times when your items are not only misplaced, but lost. Chipolo to anything you don’t want to lose. Connect it to the free Chipolo app. Chipolo from the app or double press it to ring your phone. Even if it’s on silent. 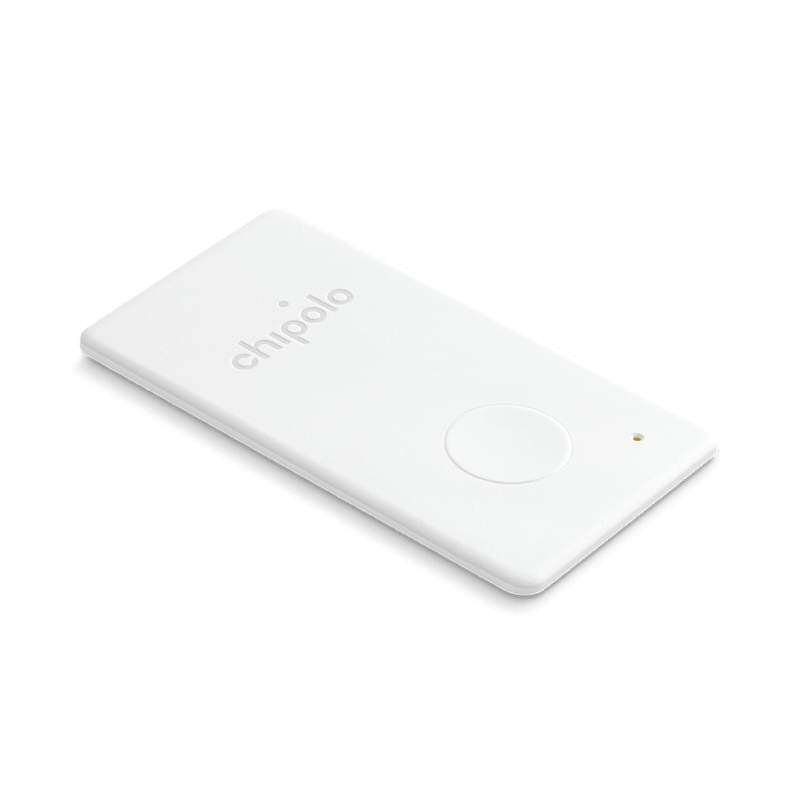 Chipolo connects with your smartphone to help you find your items. You can ring them or see where you left them on a map. Use it to find the most important things in your life, like keys, wallet, backpack and more. What Ties Your Life Together? Whatever your answer, it can be described with one neat little word: experiences. With the LIT Flash you have the superpower of a professional photographer in a pocket-sized flash. Now with Chipolo tracking technology! Your phone goes wherever you go, so it’s no wonder it gets lost or misplaced so often. There are plenty of ways to quickly find your missing phone, either with the inbuilt phone finder feature or with a separate tracker you can always keep with you as a key chain on your keys. Job Opening - We are currently looking for a sales team member for the Partnership Sales Manager position. Your job will be to find new channels, products and partners to integrate Chipolo products and technologies with, namely manufacturers of wallets, backpacks, bicycles, clothing and footwear, various Bluetooth devices (headphones, speakers, clocks, ...), etc.